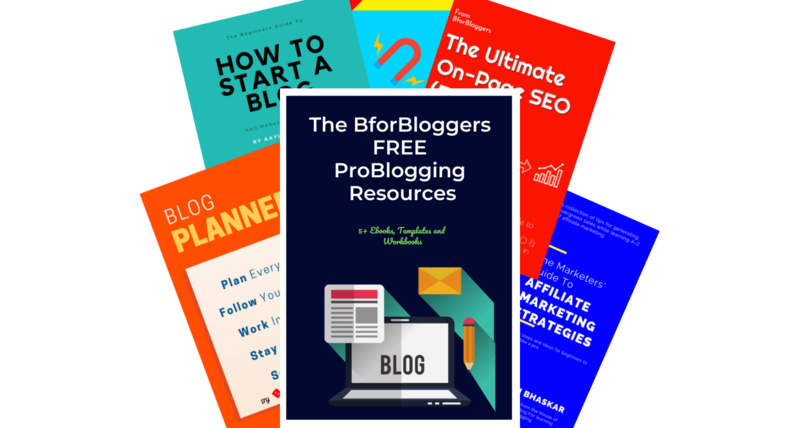 If you’ve heard about blogging and want to start your own blog, In this updated guide, you’ll learn how to get started. 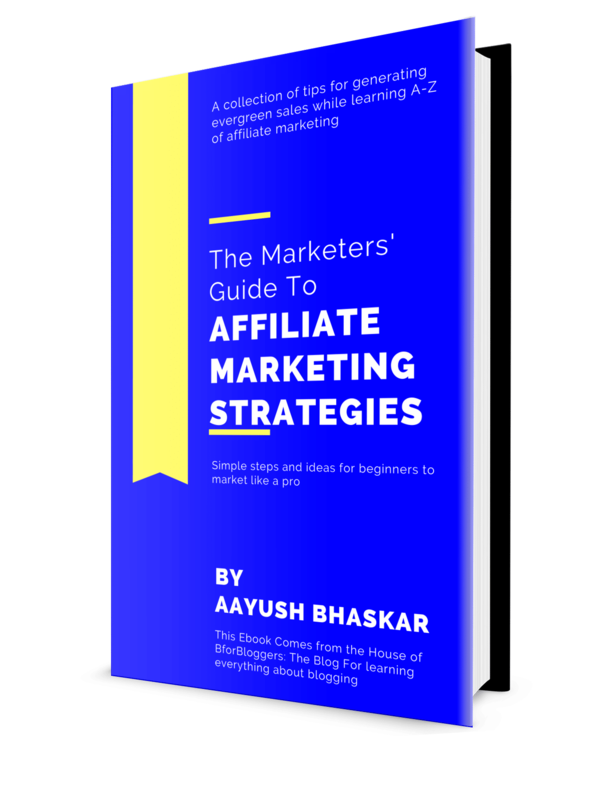 This mega guide will show you how to start a blog that will help you showcase your talent over the web (and make money from it). No matter what niche you choose. No matter if you don’t have any experience. I’ve tried to simplify the whole process so you can follow each step without any hurdles. Step 2. In this step, you will have to select a plan based on the budget you have. Step 3. Choose, enter and get a domain name for free. Step 4. In this page, you are going to enter your personal details as well as the payment details. Step 5. 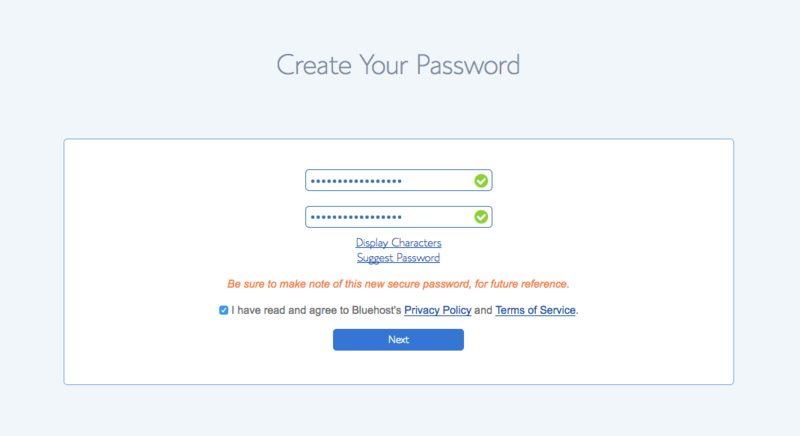 The moment you complete your payment, Bluehost will ask you to set a password for your Bluehost hosting control panel. Step 7. 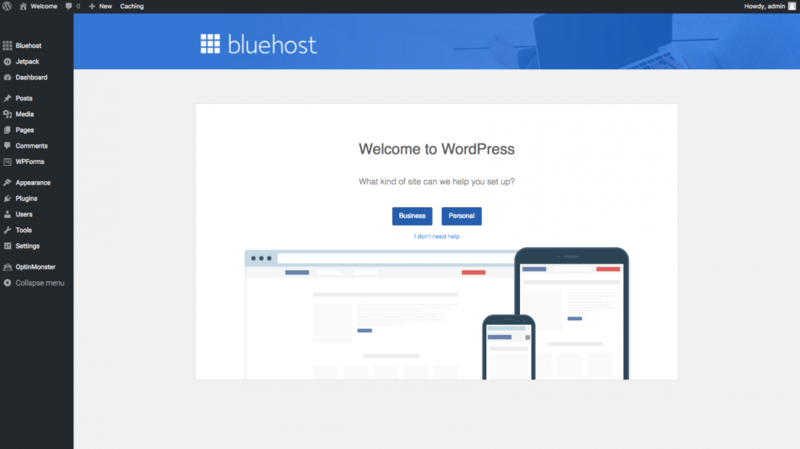 Bluehost will welcome you and Now, your WordPress installation is active. Step 8. Currently, your WordPress blog will be showing coming soon page. Before heading to WordPress installation and other technical things, you should know about at least three things that will help you in future to better handle your blog and it’s growth. The web host is where your whole Blog resides. When you purchase a hosting plan from a web hosting provider, you are given a server where you can store your files, images, content and other data. Without it, there is no web and no websites. It’s the most important aspect while starting a blog and you need to make sure you have the best one. Read this article which tells you about What is Web hosting in details and it’s different types as well. The second thing you need to know about is “Domain Name”. A domain name is a specific name you want your IP address to be called with. Whenever you purchase a web hosting plan, you are allocated with a specific IP address either shared or dedicated. When you link your name server with this IP, that’s where the domain redirects anyone who tries to access it from a browser. Read This post which tells you about what is a domain and how It differs from web hosting. Now, We need to move one step ahead which will pull us closer to the most exciting part. 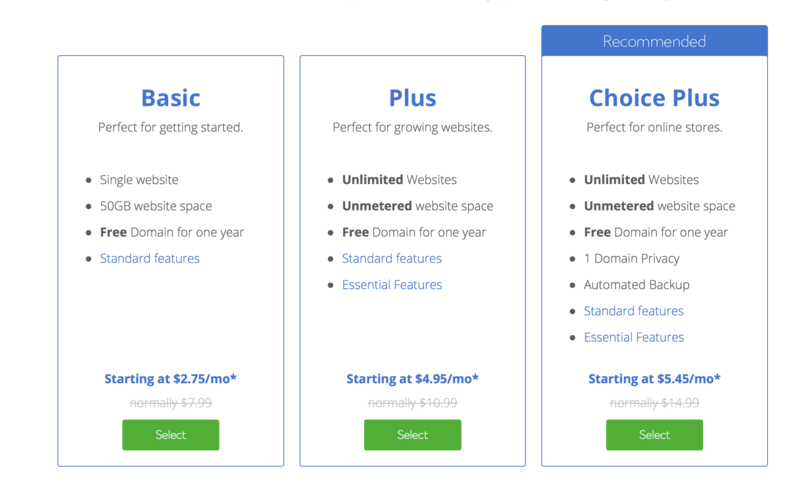 As far as the purchase part is concerned, You can have a free domain forever as well. Yes, you don’t need to purchase your preferred domain name as the web host we are going to signup for will be giving you a free domain forever. It will cost you somewhere between 12 bucks for purchasing a domain name from registrars like NameCheap and Godaddy. Save your money for good. 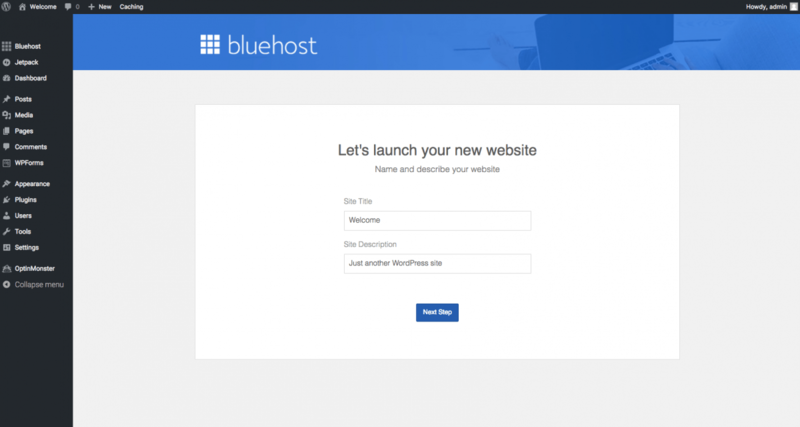 For anyone looking for a quick and inexpensive way to start a blog, I recommend BlueHost. Bluehost gives you the best available price for shared hosting services. I strongly recommend you to go with them as they are the best host available for any beginner. For all of my amazing readers, Bluehost has given me a special discount of 60% on every plan to share with you. 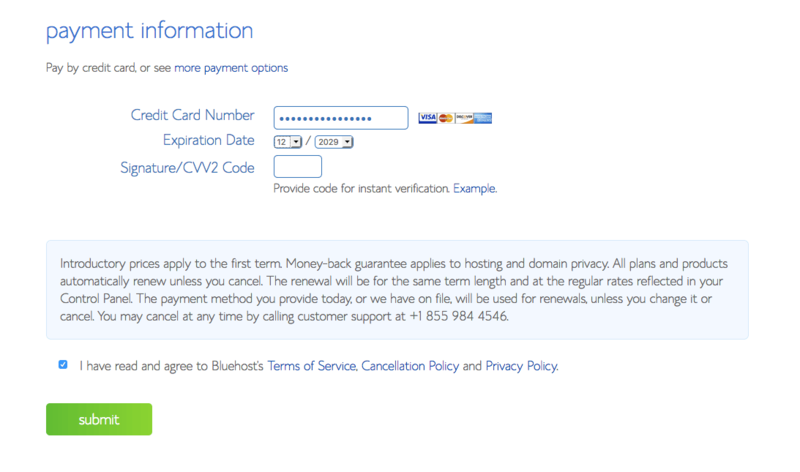 Click here to get this offer from BlueHost. That will give you a 60% discount and a free domain. On this page, click the green get started button. Among all the three plans available, the best for you will be the prime plan. It has unlimited website space, website spam protection, malware protection, free marketing credits, domain privacy and other highly recommended and helpful features. Click on the select button and move on to the next step. 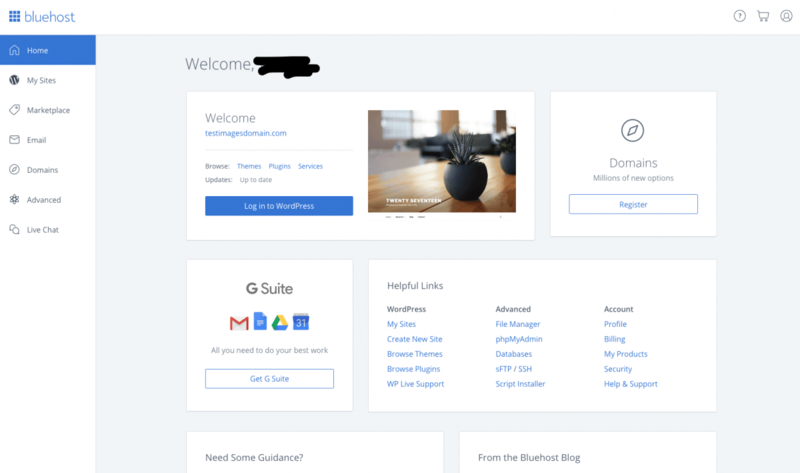 Bluehost gives you one domain name for free, so, on the second page, you will need to enter your preferred domain name with the extension. A .com domain extension is preferred. It should be short and memorable. Keep in mind that your domain name will be your brand, so, think of a name that is brandable and unique. Enter your domain name and click on the next button. I prefer to pay via PayPal rather than paying via credit card. You can click on the more payments options button and pay via PayPal as well. Click on the submit button and proceed to the next step. Click on the create your password button. On the next screen, you will have to enter your desired password. Choose a password which is hard to guess and consists of at least two special characters and numbers including upper and lower space letters. Once you have created a strong password, click on the next button and move on to the next step. 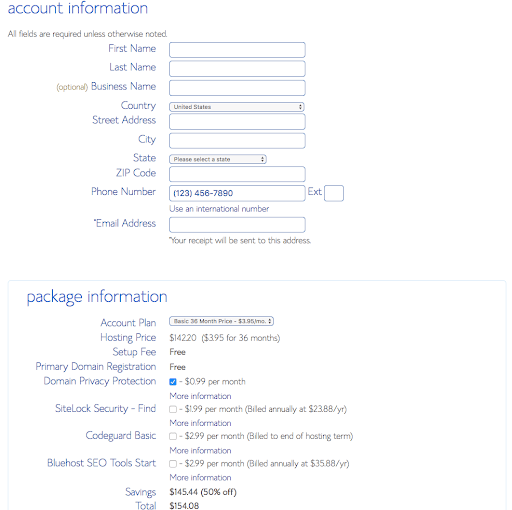 You’ll see a screen like this, confirm your registration for Bluehost hosting account. For your convenience, WordPress comes preinstalled on your server starting from 2018. 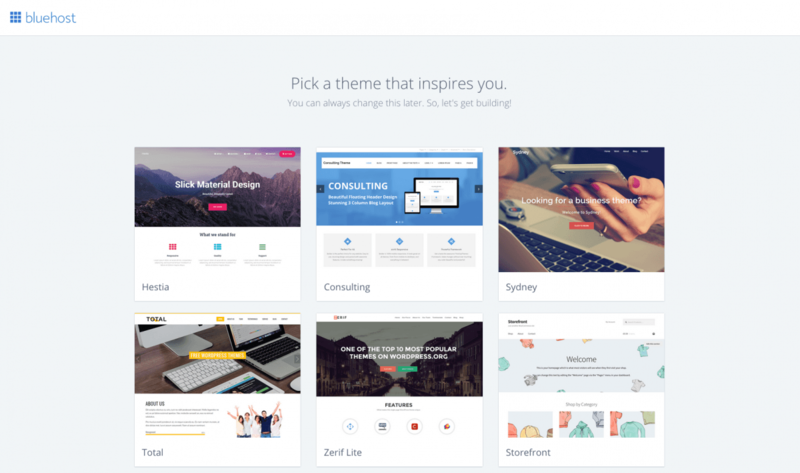 Here on the next screen, you will have to select a theme for your new WordPress blog. I recommend you to choose Sydney or Hestia theme as they both are highly customizable and SEO friendly. Once you select a theme, you will see the start building button your site button on the next page. Click on the button and proceed to next step. But your site is not live on the internet. On this page, WordPress will ask you to choose the type of the website you want to create. if you would like to create a business website that is owned by an organization and will serve as a company resource, choose business. If you want to create a WordPress blog which will be used and maintained by you and you would like to share your opinion, talent, and views through it, you should click on the personal button. This means that you can build your blog, design it, install the plugins and so on without showing your users. I recommend you to leave it as it is. Let’s do some basic customization and settings after which we can launch our blog and make it go live! 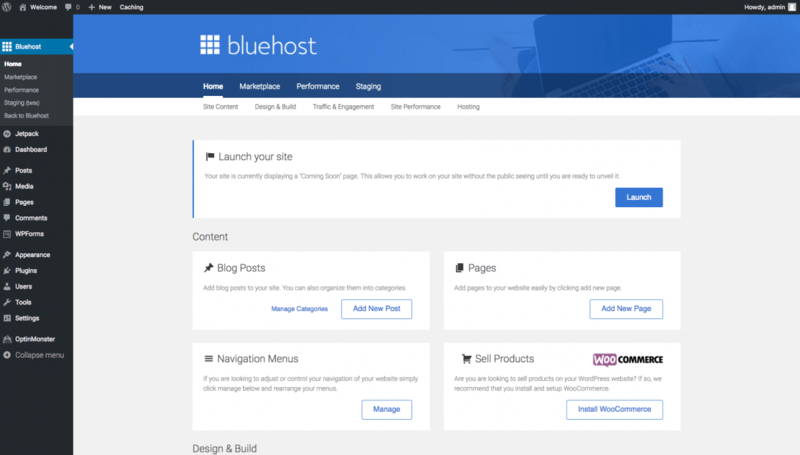 Here’s how you C-panel will look, Bluehost calls it BlueRock C-panel. Here, I have exactly demonstrated the 3 basic settings you need to configure. The very first thing you need to do is deleting default posts and pages. Go to posts menu and here click on the all posts menu. There is a default post from WordPress with tile hello world. All you need to do is click on trash to delete it. Similarly, go to the pages and comments section and delete the default pages and comments with the same procedure. Now, we need to change the permalink structure. The better your link structure is the better will be the user experience and SEO. Go to settings and click on permalinks section. Change the day and name to post name. Click on save. Now, We have to update our ping list. Head over to the post where I have posted the updated ping list with a tutorial. Replace yourdomain with your own domain name. WordPress isn’t very hard to use and if you face any issues with your WordPress blog or if you need to ask anything, comment below. I hope this was helpful and you were successful using this guide. Don’t forget to share this on your favourite social network. Hey Aayush You have creative writing abilities has inspired me to get my own blog now. Really the blogging is spreading its wings quickly. Your write up is a good example of it.